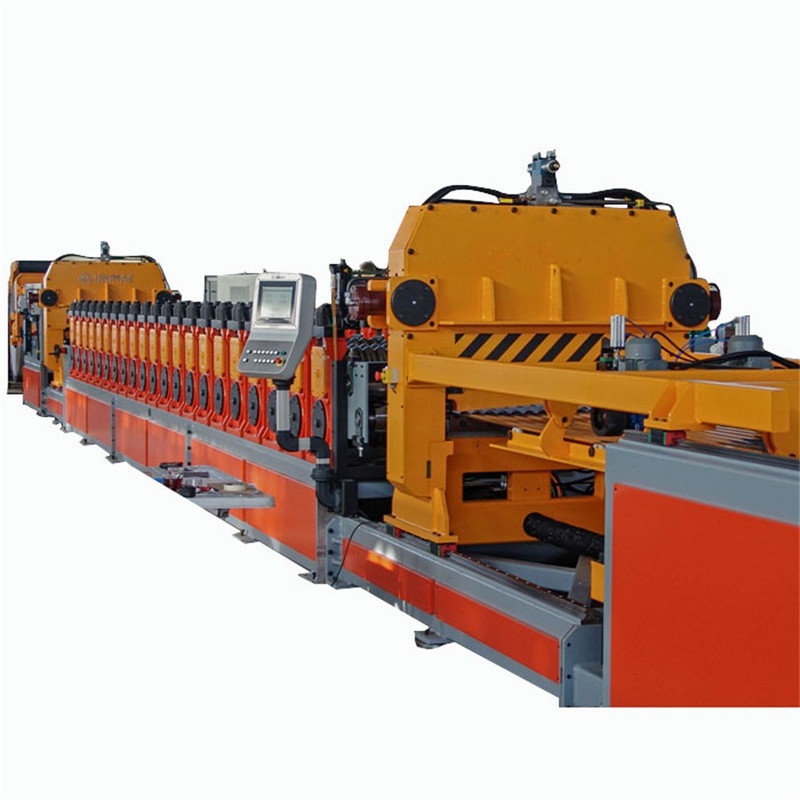 The Spiral Steel Silo Roll Forming Machine is a fully automatic steel silo production line, with automatic length, servo motor control continuous punching, bending, cutting and other functions. 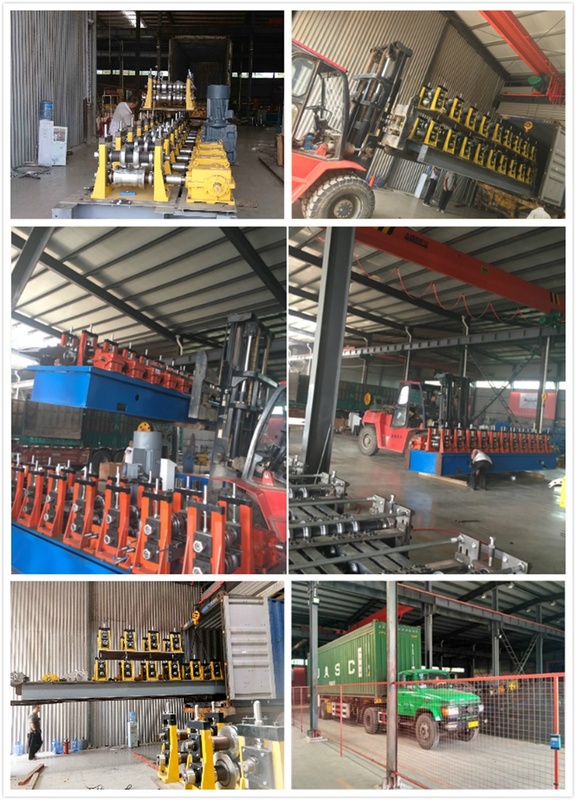 The whole Spiral Steel Silo Machine is composed of loading and opening system, clamping and leveling system of steel plate, servo punching system, cutting system, cold bending forming system, supporting system and hydraulic system, automatic control system and so on. 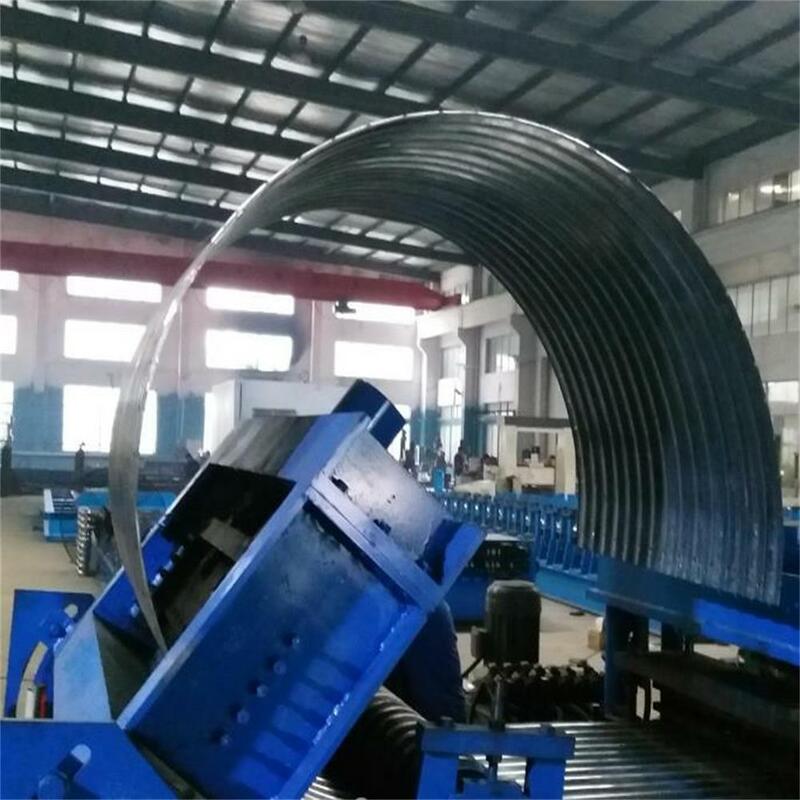 It is an efficient Spiral Silo Machine for making steel plate in modern enterprises. The products produced by this Lipp Silo Machine are widely used in agricultural industry and so on. 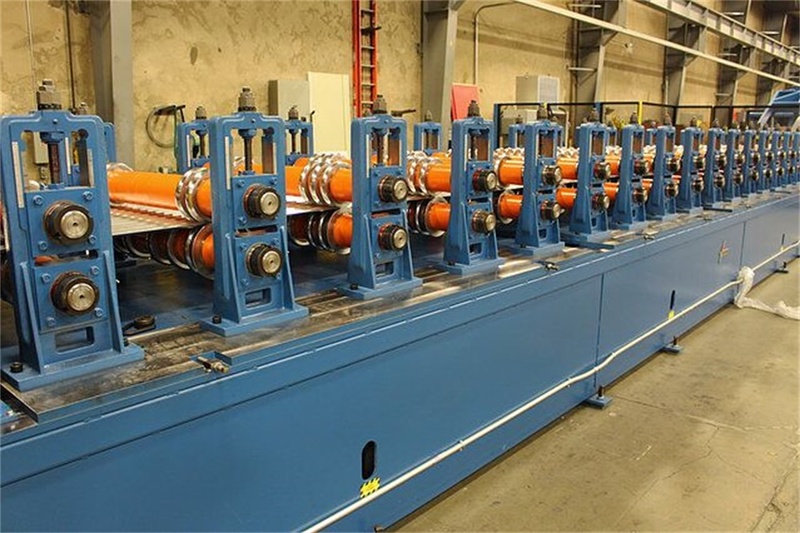 And the Steel Silo Roll Forming Machine line can make all kinds of corrugated plates automatically. 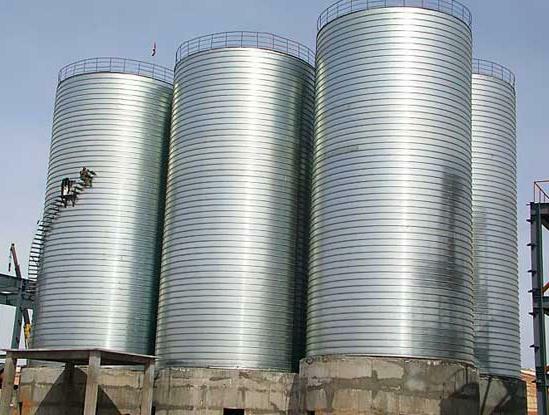 At present, the world widely uses metal cylindrical warehouse to store grain, cement, ash and other bulk materials. 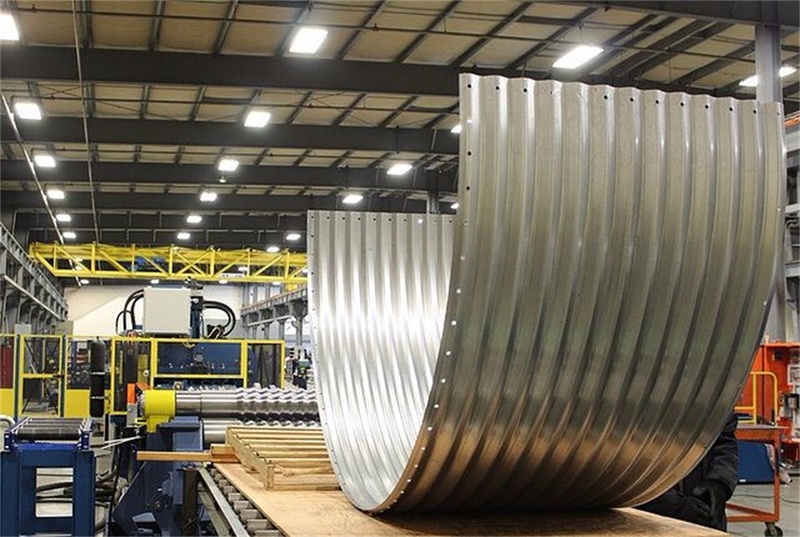 This Galvanized Steel Silo Building Machine warehouse has the advantages of installation block, large reserves, strong adaptability, low cost, easy to mechanized transportation and so on. 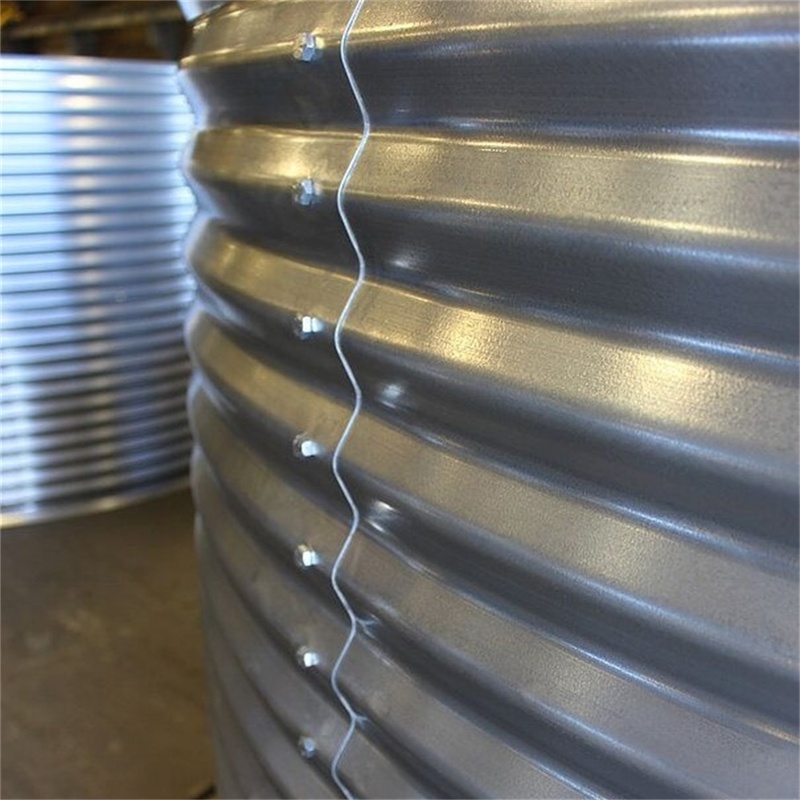 (1) Grain Bin Silo Machine: making the material bend and initial machine-shaping, meanwhile, it will bend the material to the silo required radius of curvature. (3) Load bearing support: Given the right diameter of silo. Lifting of the steel silo enclose the top of load bearing support rollers, it can support the spiral rising silo. 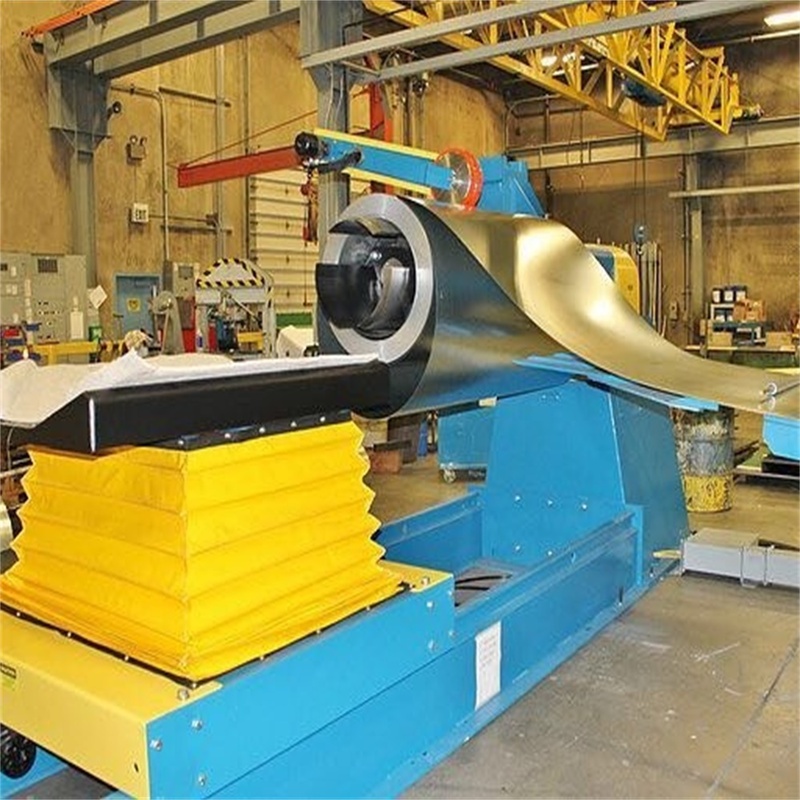 (4) Decoiler: Moving steel coils that put on the decoiler, making steel coils can into forming machine successfully. 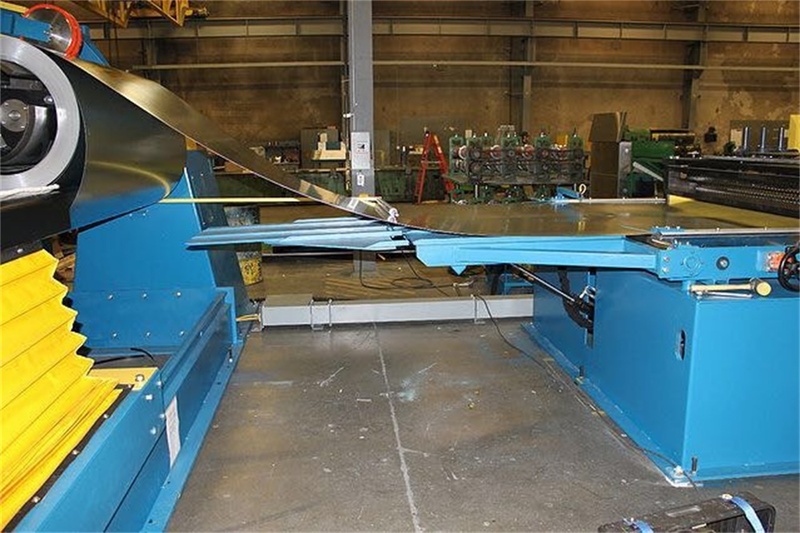 (5) Join frame: Joining the load bearing support, locking the required diameter of soil, making the load bearing support stable working. Looking for ideal Lipp Silo Machine Manufacturer & supplier ? We have a wide selection at great prices to help you get creative. 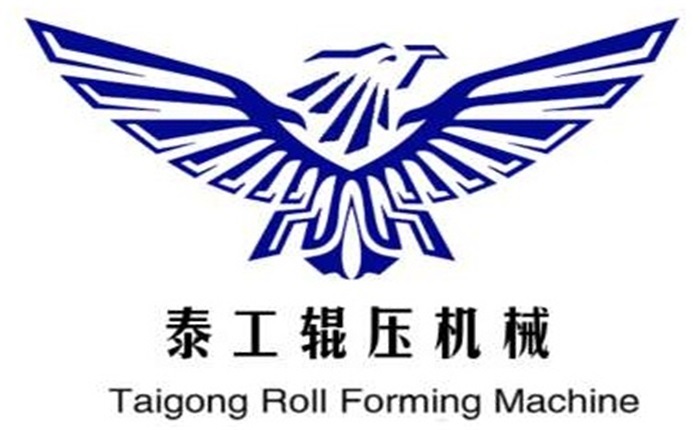 All the Spiral Silo Machine are quality guaranteed. 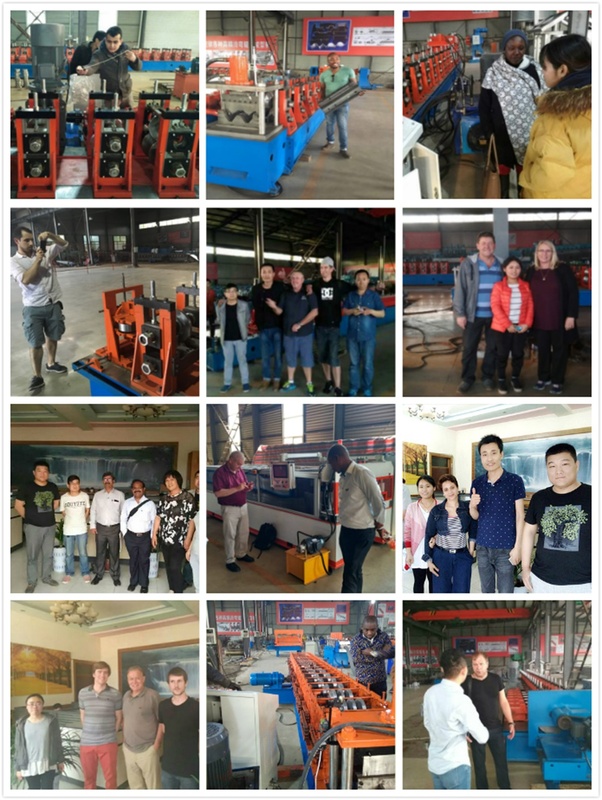 We are China Origin Factory of Spiral Steel Silo Machine. If you have any question, please feel free to contact us.